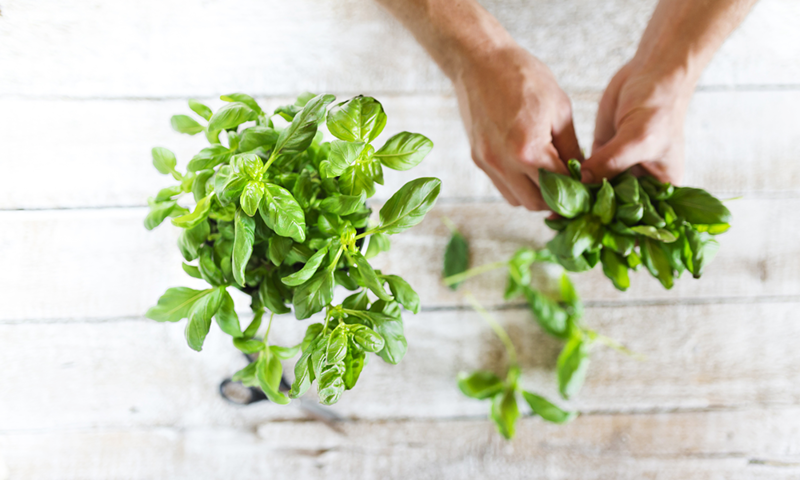 Find out how basil, a natural anti-inflammatory herb, can help relieve arthritis pain and swelling in your hands and feet. 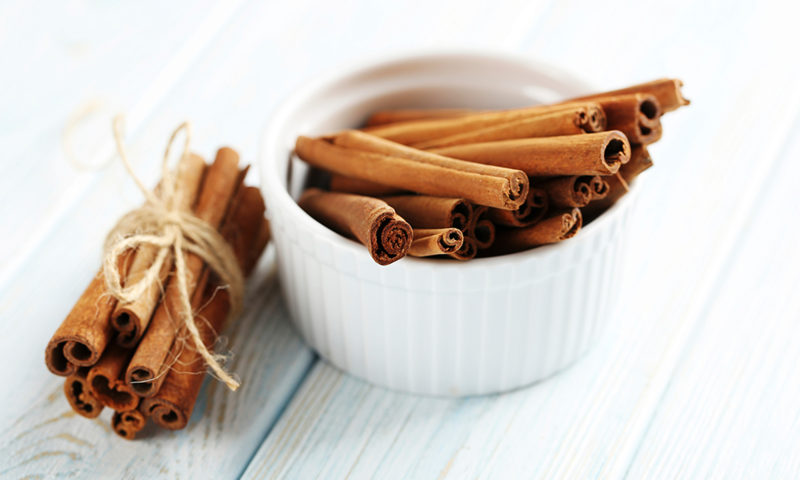 When you have arthritis — particularly the types that affect your hands and feet — you’re likely to try anything for pain relief. But one effective arthritis pain relief method you may not have considered yet is consuming basil. Studies have shown that two varieties of the aromatic herb (Ocimum americanum and Ocimum tenuiflorum) have strong anti-inflammatory powers that can reduce joint swelling and joint pain by up to 73% — in as little as 24 hours. 'We assessed the anti-inflammatory capacity of both plants and found they were similar to those seen with diclofenac, an anti-inflammatory drug widely used in the treatment of arthritis,' says Vaibhav Shinde, of Poona College of Pharmacy in India, who presented the research at the British Pharmaceutical Conference in Manchester. Besides being natural, one of the benefits of basil when used for inflammation reduction is its ability to relief pain and swelling without the typical side effects drugs like diclofenac often cause. Arthritis sufferers who use basil do not experience the abdominal burning and gastro-intestinal irritation those on traditional arthritis medications tend to experience. Can Hypnotism Help Relieve Arthritis Pain? But basil, an herb that has been used in traditional medicine in both India and Europe for centuries, isn’t just helpful in arthritis pain reduction. Basil’s anti-inflammatory effects have also been used to treat asthma, bronchitis and various skin conditions. 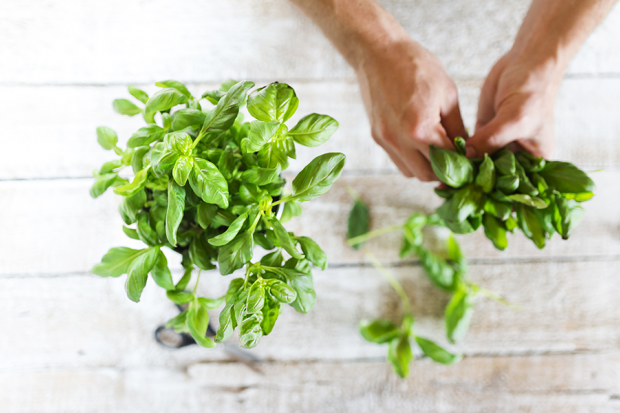 “Research indicates that eugenol, the oil that gives basil its distinctive aroma, is the active molecule responsible for the anti-inflammatory effect,” says Shinde. The basil used in the study was concentrated extracts from two types of the herb (Ocimum americanum and Ocimum tenuiflorum), taken orally. However, ingesting a few fresh leaves of basil on a daily basis — either added to hot water to make raw basil tea or sprinkled in soups, salads and other foods — can also have a mild anti-inflammatory effect. Just make sure you use Asian varieties of basil, because the European and American “sweet basil” contains less of the anti-inflammatory agent eugenol. 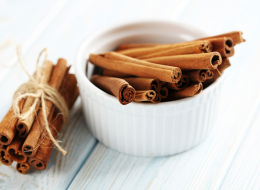 If you’re trying to fight pain related to a type of foot arthritis called gout, these powerful home remedies can also help bring relief. You may also want to consider acupuncture, which has been shown to reduce arthritis pain by as much as 50%.